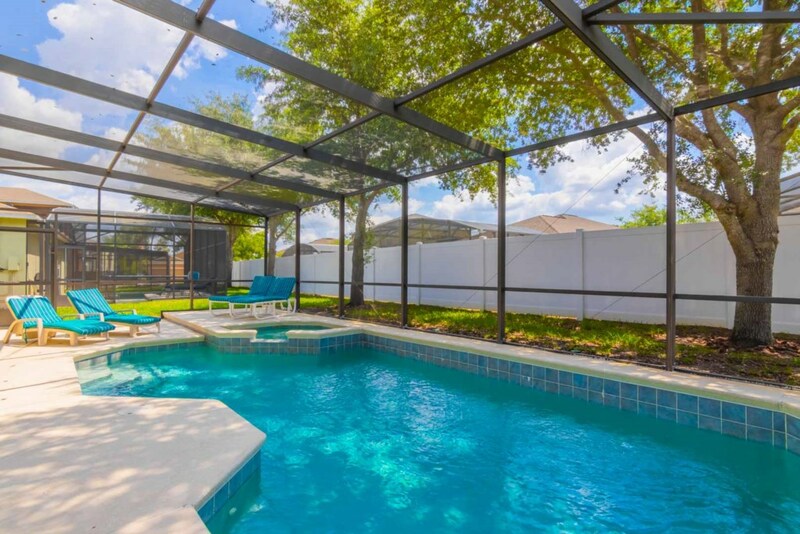 Walt's Magical West Haven Villa is located in the quite, gated community of The Shire at West Haven. 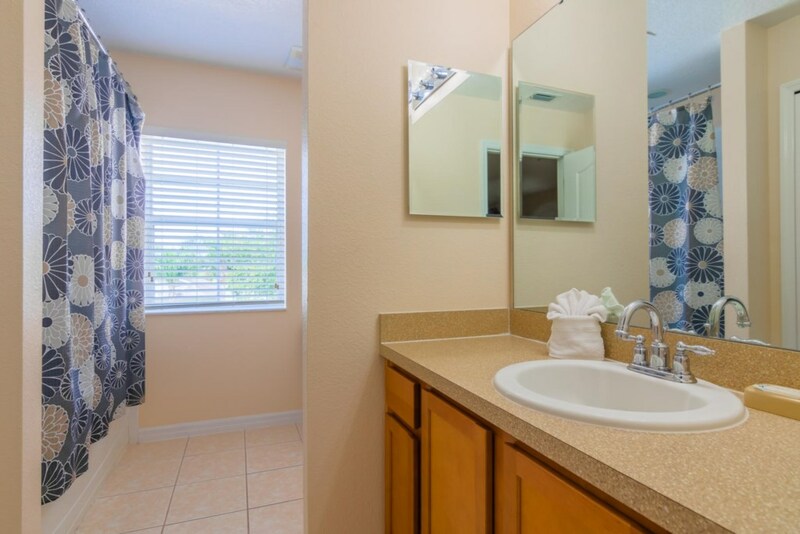 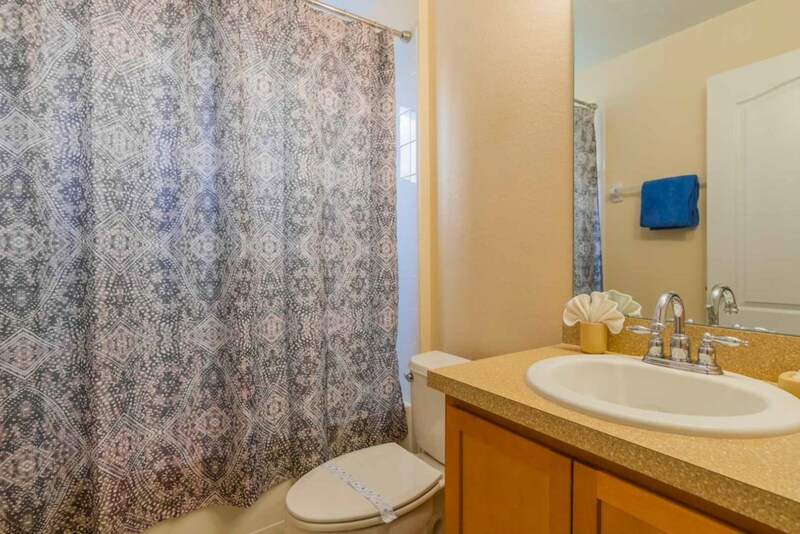 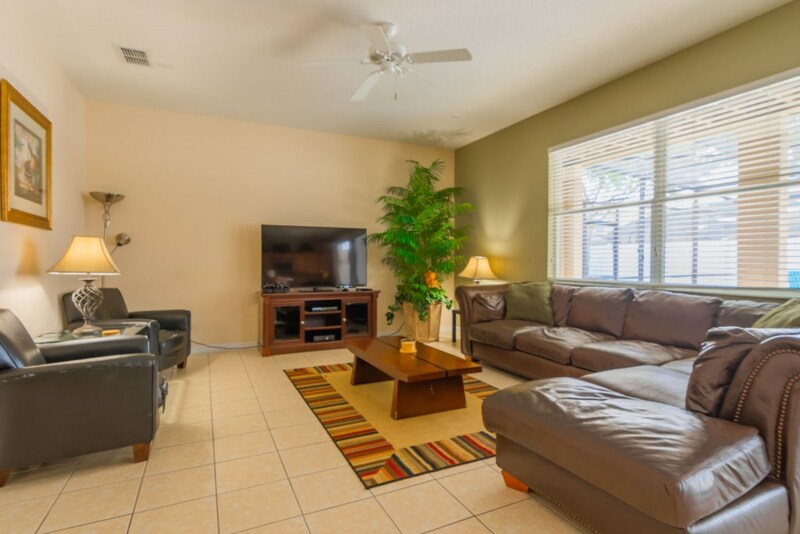 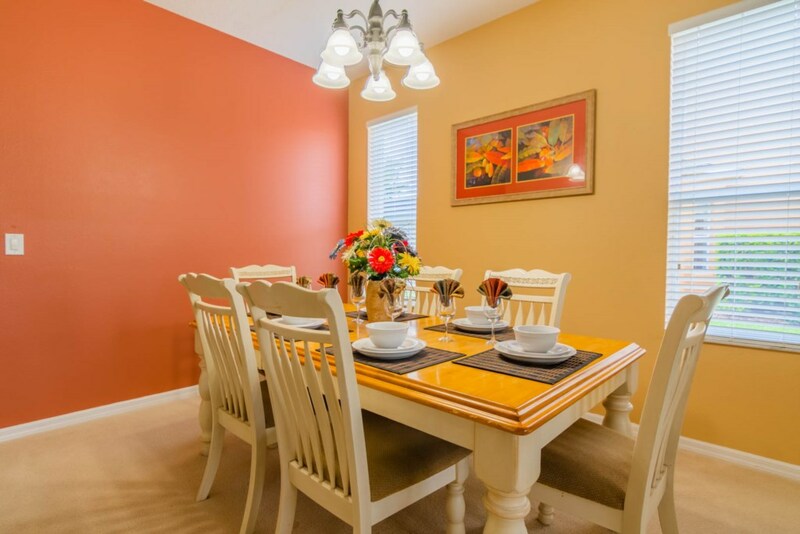 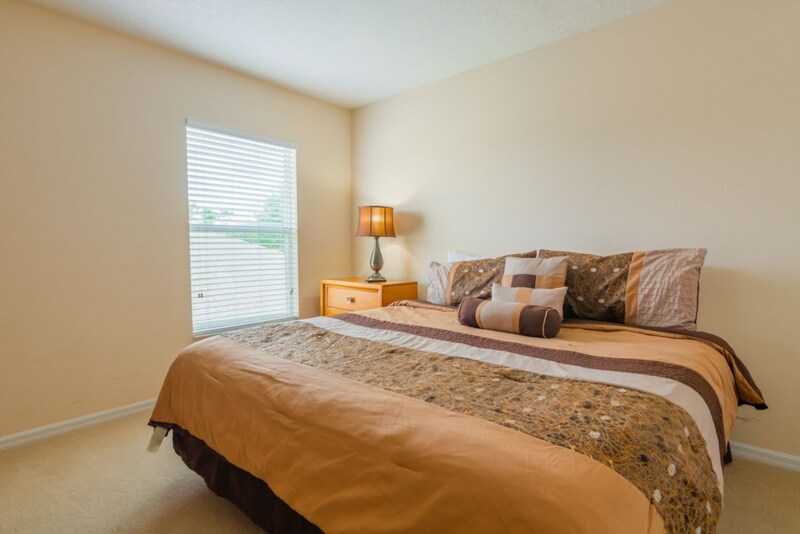 It is just a short drive to all of the major attractions and also close to shopping and dining. 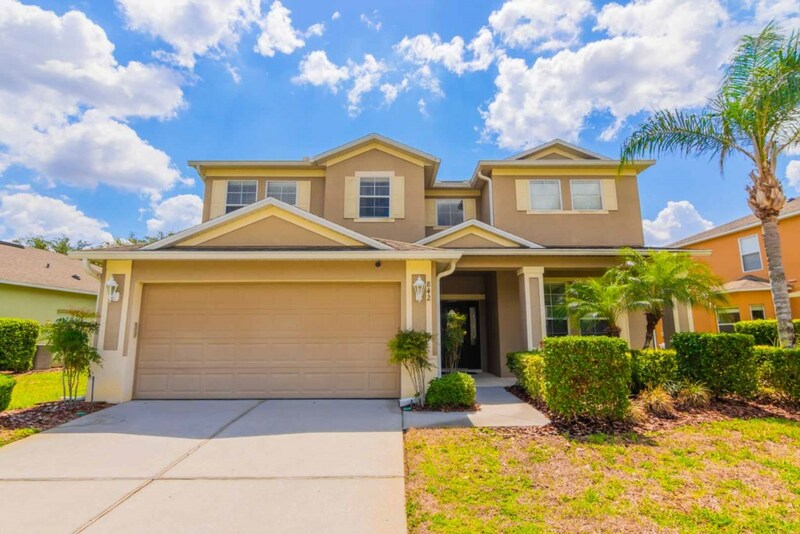 5 Bedrooms, 4 Bathrooms and over 3200 square feet of living space; this home is perfect for everyone! 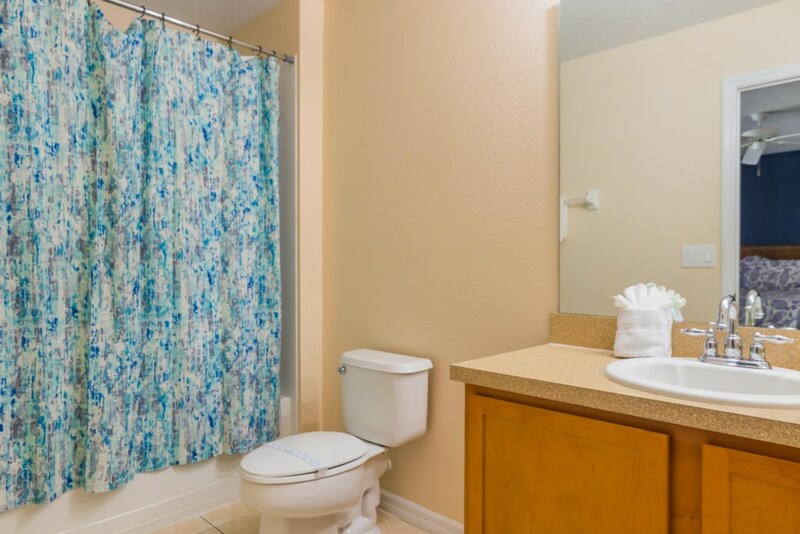 Downstairs there is one bedroom with a Queen bed, and a shared bathroom. 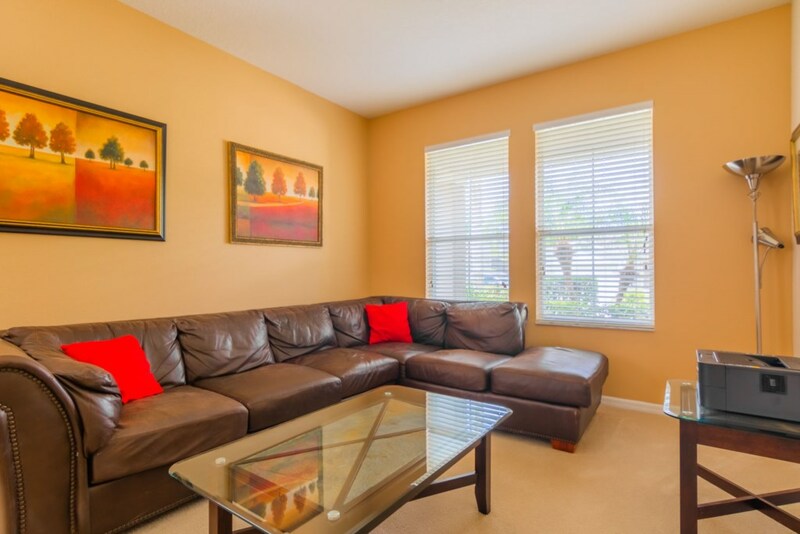 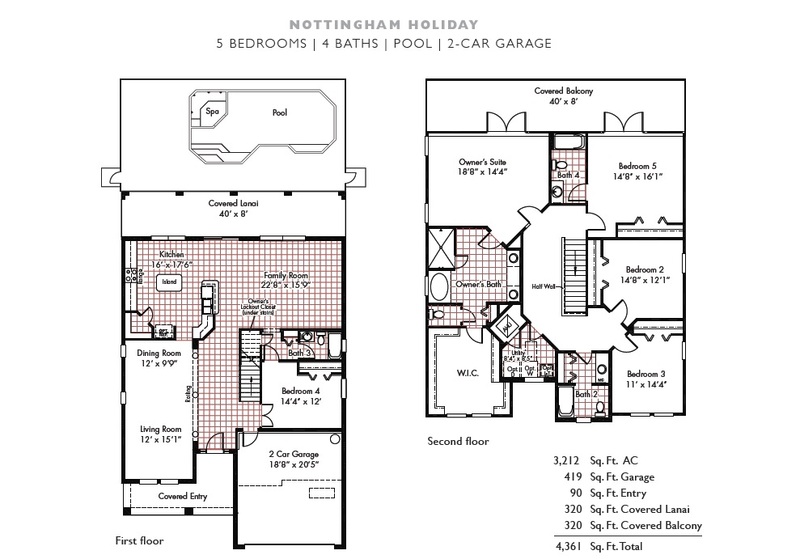 You also have two living areas, providing plenty of room for everyone. 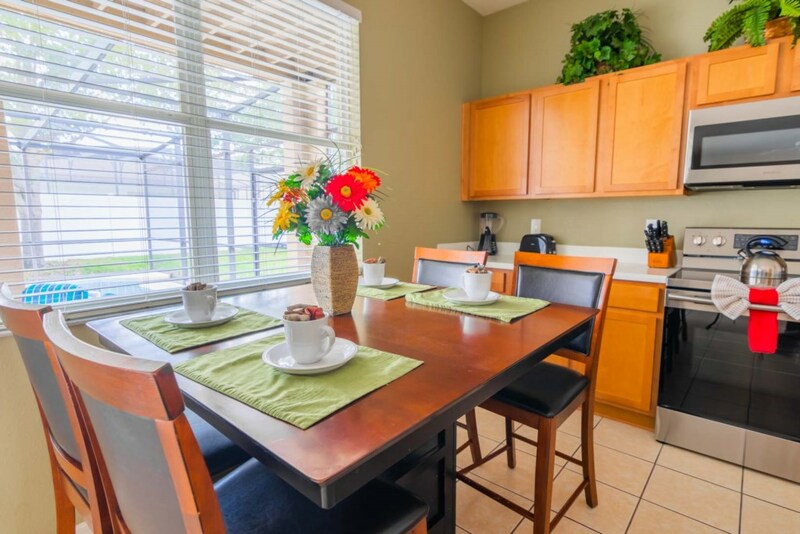 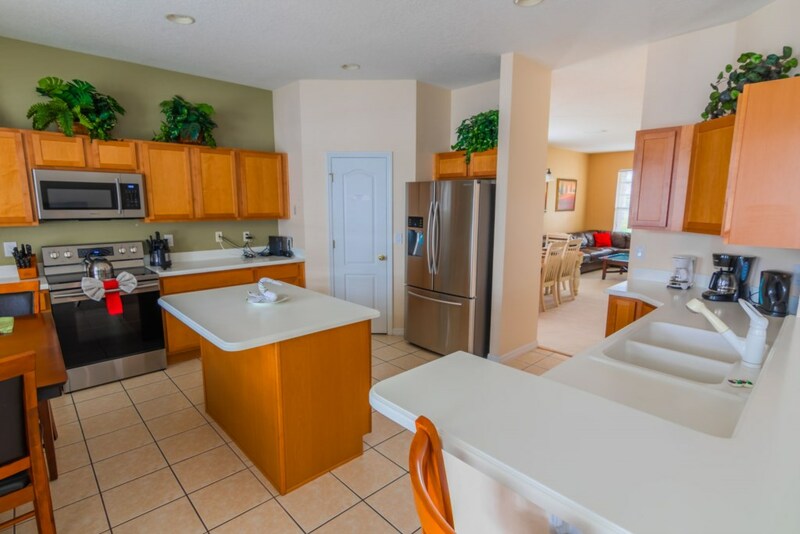 The fully equipped kitchen is great to cook family meals. 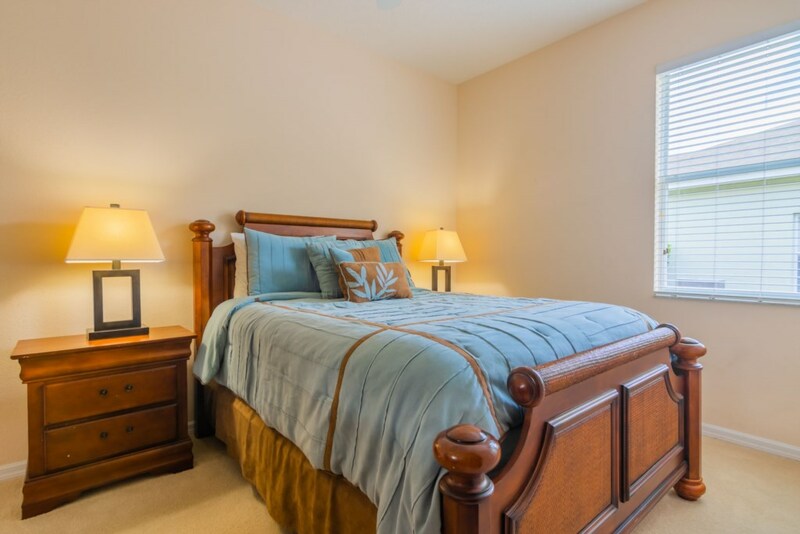 Upstairs, there are two master suites. 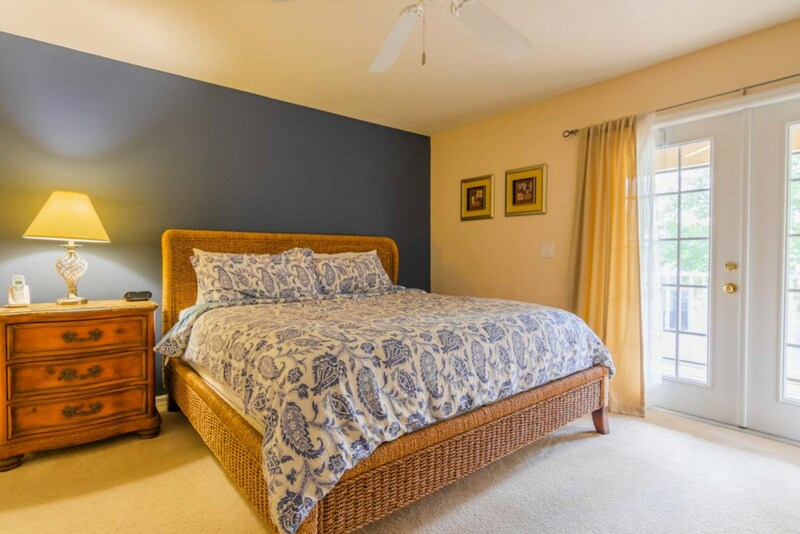 Both have a comfortable King Size bed, private ensuite bathroom and french doors leading out to the private screened in balcony, overlooking the pool. 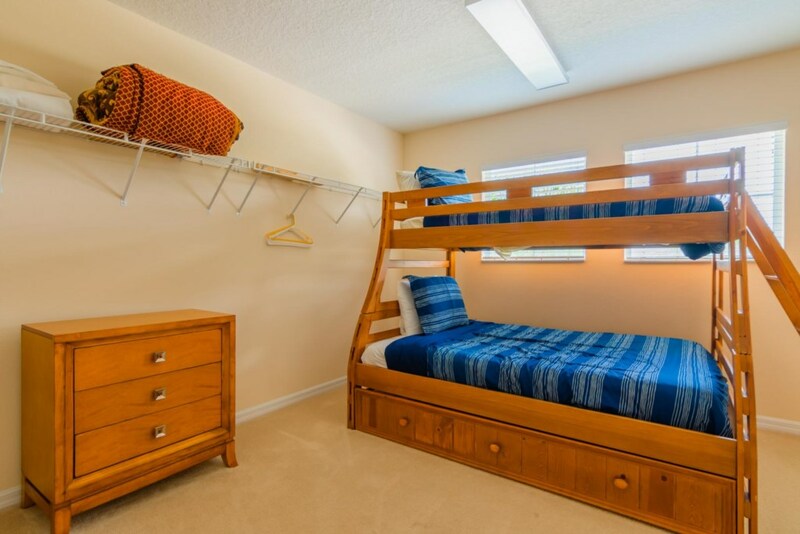 One of the master bedrooms has an oversize walk-in closet; so big that the owners decided to put a set of bunk beds in there, for extra sleeping room. 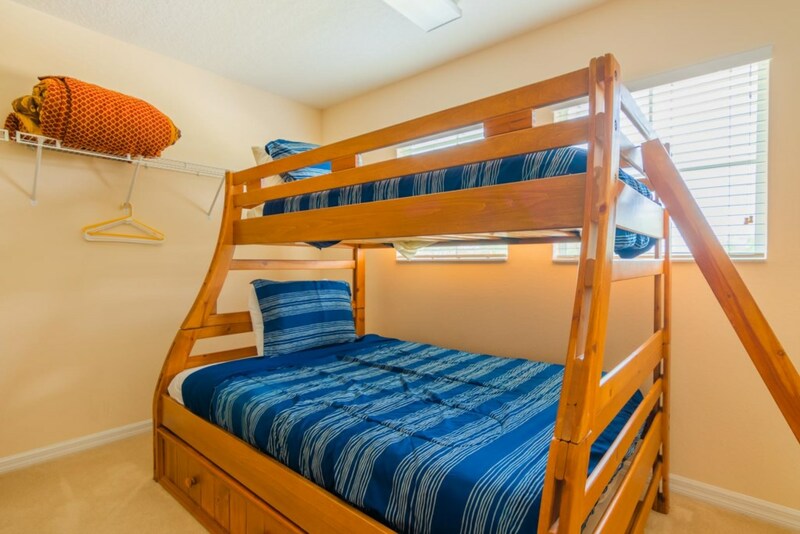 The bunk bed is a full bed on the bottom and twin bed on the top. 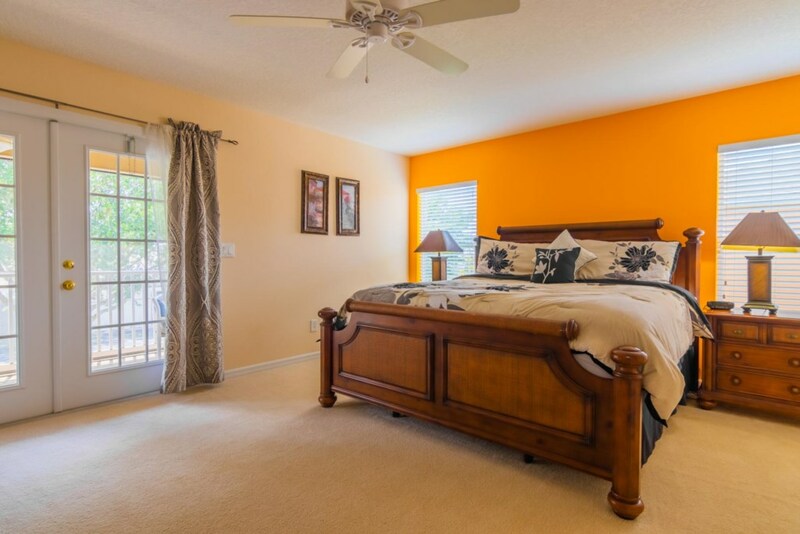 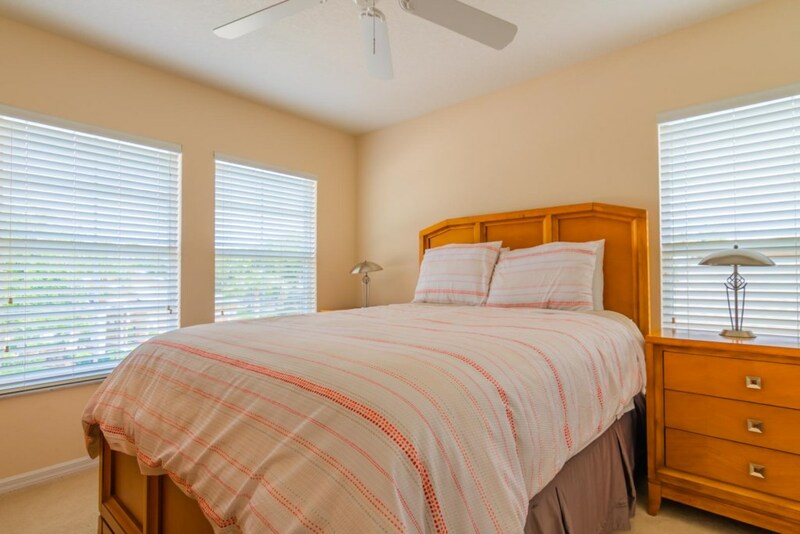 The third bedroom also has a King Size bed and the 4 bedroom has a Queen Size bed. 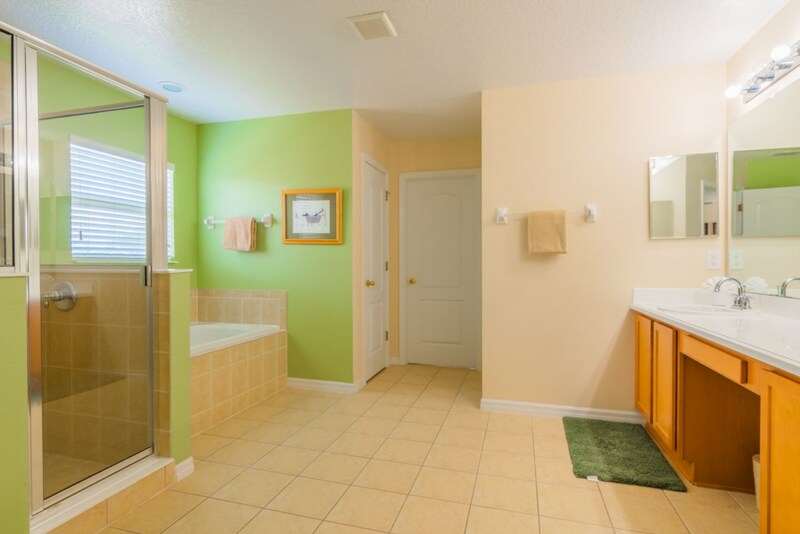 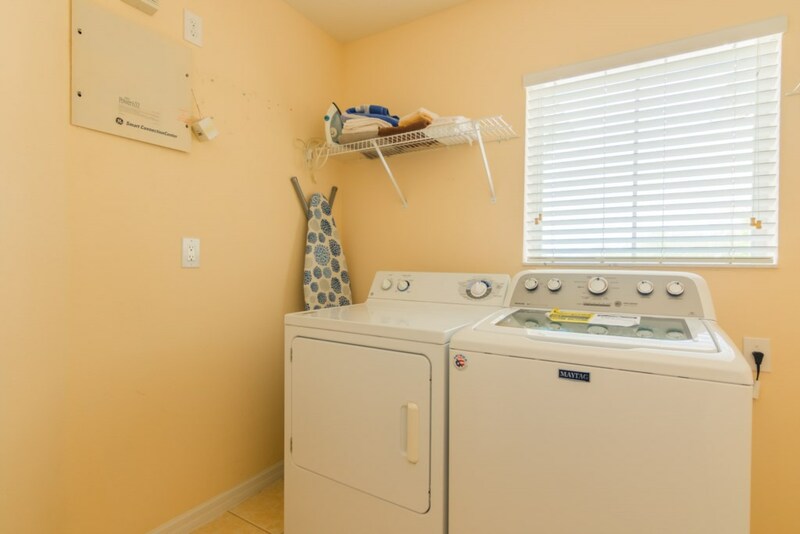 The laundry room is also located upstairs. 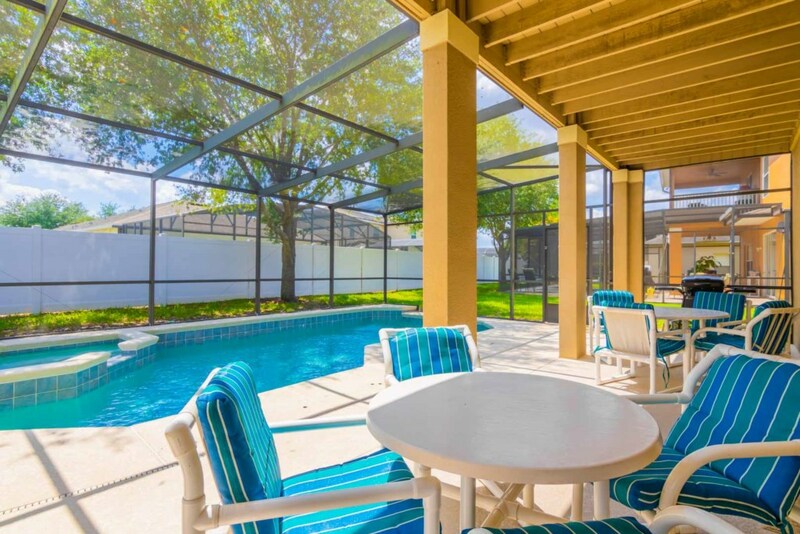 The screend in pool and patio area is the perfect place to relax. 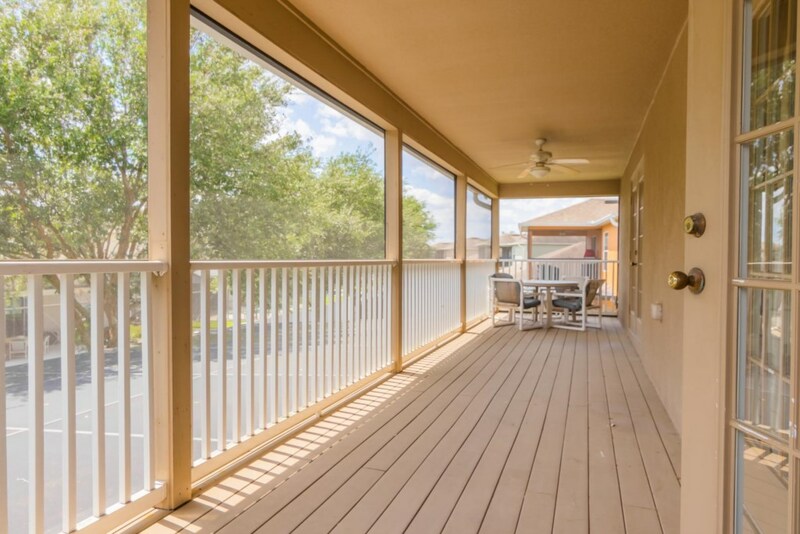 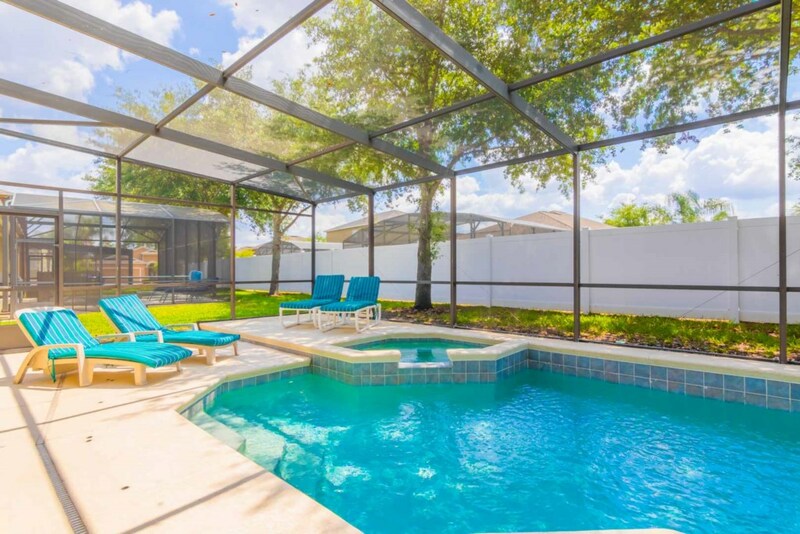 You can cool off in the pool, relax in the spa (pool & spa heat is an additional charge), or you can sit under the covered lanai and enjoy your morning coffee. 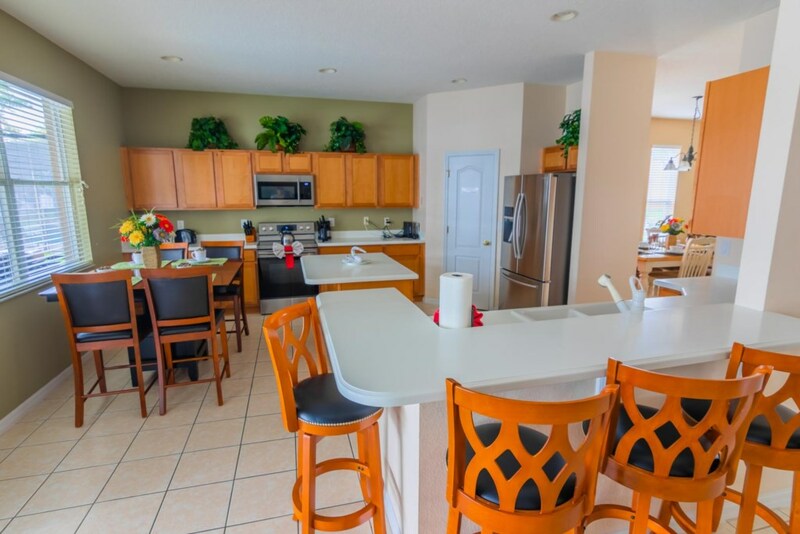 Dont forget to ask us about renting a BBQ Grill for your stay! 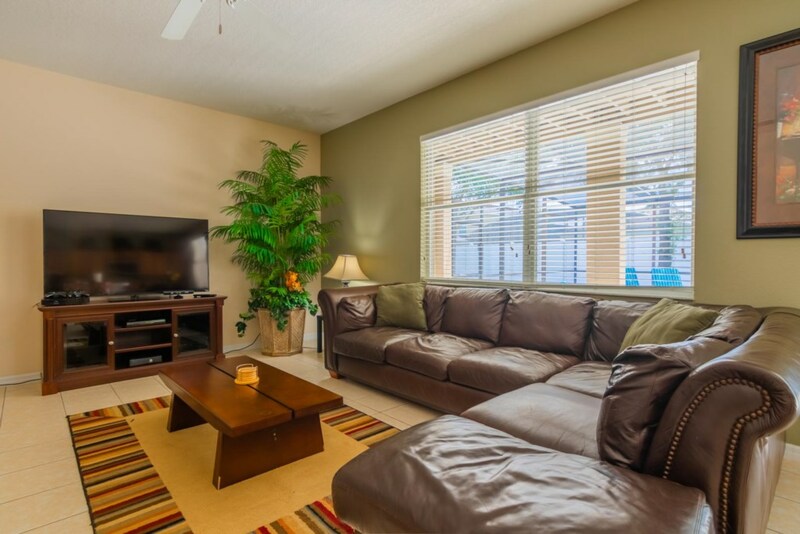 You won't be disappointed, when you choose Walt's Magical West Haven Villa for your next family vacation!